Seller will pay the year of 2019 quarterly HOA fees for buyer ! Act now to capture the savings. 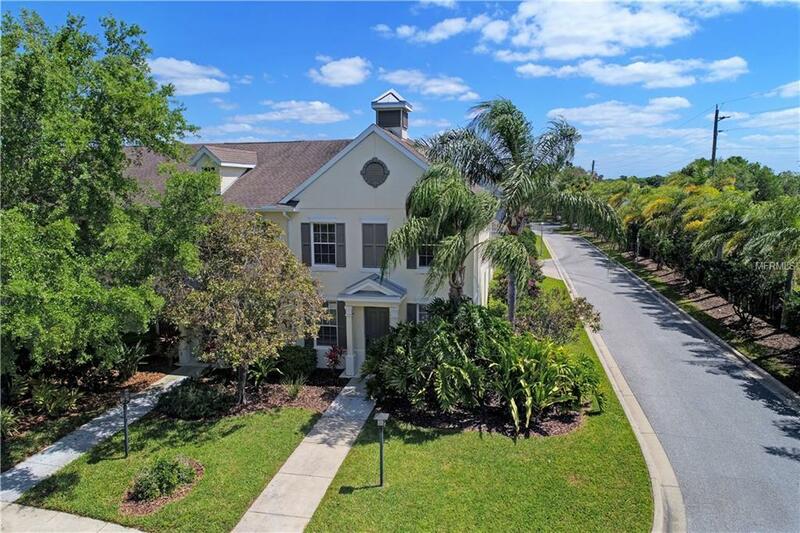 This is the one...Live on vacation every day in the amenity packed community of The Harborage on Braden River.. END unit townhome in mint condition. The property features granite counters, brand new stainless steel appliances, new sink and faucet, wood cabinets, nice fans and fixtures and is light and bright inside due to the extra windows. Spacious 2 car garage.. a unique patio area that could have many uses. The Harborage on Braden River is a premier waterfront community (boat slips available first come, first served for a reasonable fee) the resort style community pool and spa are really nice .. fitness center, fishing pier, lush landscaping provides a beauty to this community which must be seen to be appreciated. Come and take a look today.